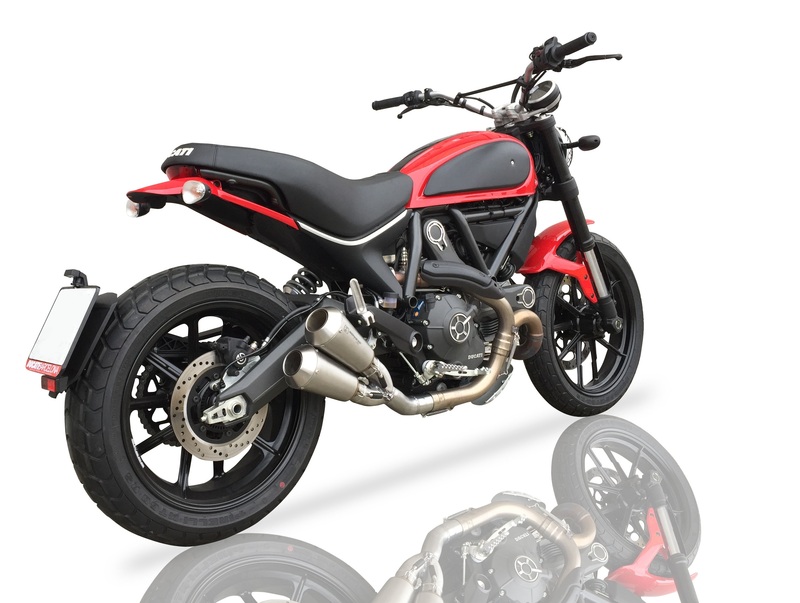 IRONHEAD presented the new CONICAL DUAL INOX SLIP ON exhaust for the 2016 DUCATI SCRAMBLER. 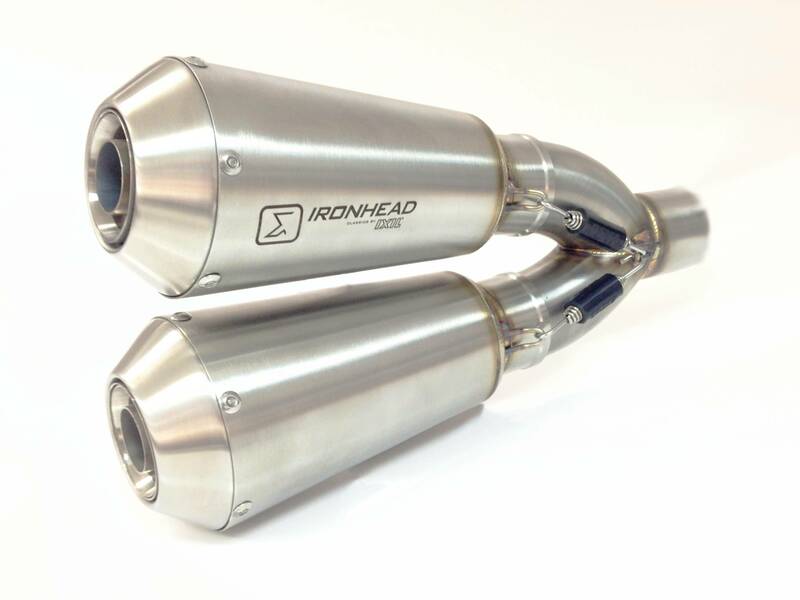 Part number will be OD550SS for the IRONHEAD line (CONICAL DUAL INOX) and is not approved for road use. Those products will be available from June 2016.